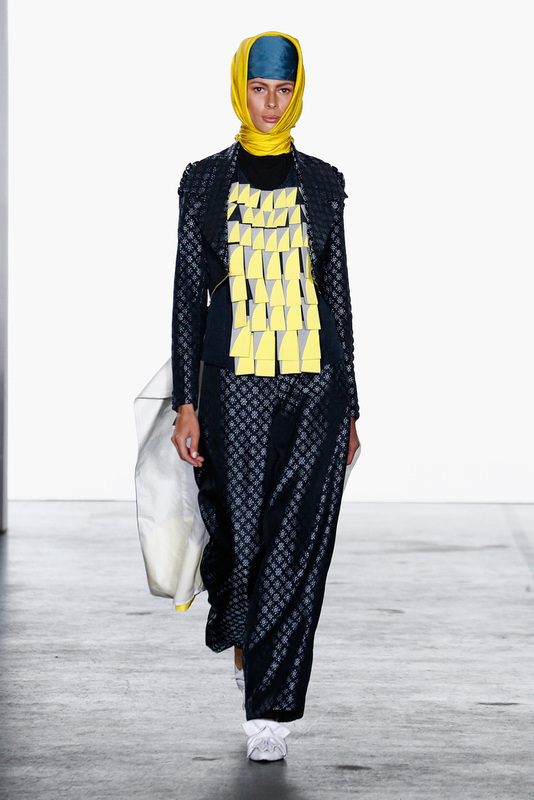 Thursday was the official first day of NYFW! I wanted to do something different with my look. As always, all those planned outfits I do at home before leaving always end up being mixed and matched once I'm in NY. I guess my mood changes and I just start going with the flow instead of sticking to the plan. Does that happen to you guys? Indonesian Diversity was a packed show. It was a mix of five amazing Indonesian designers who got to show off their luxury ready-to-wear designs to a full house. 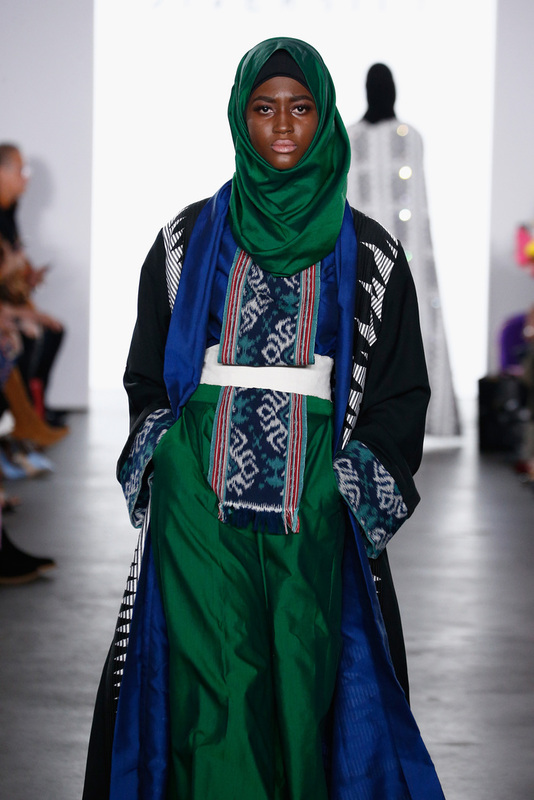 There were so many stunning looks and amazing designs with a nice touch of culture. All of the designers accessorized their collection with handbags by another talented Indonesian designer, Doris Dorthea. Every handbag was stunning and I wish I had it in my Kloset! 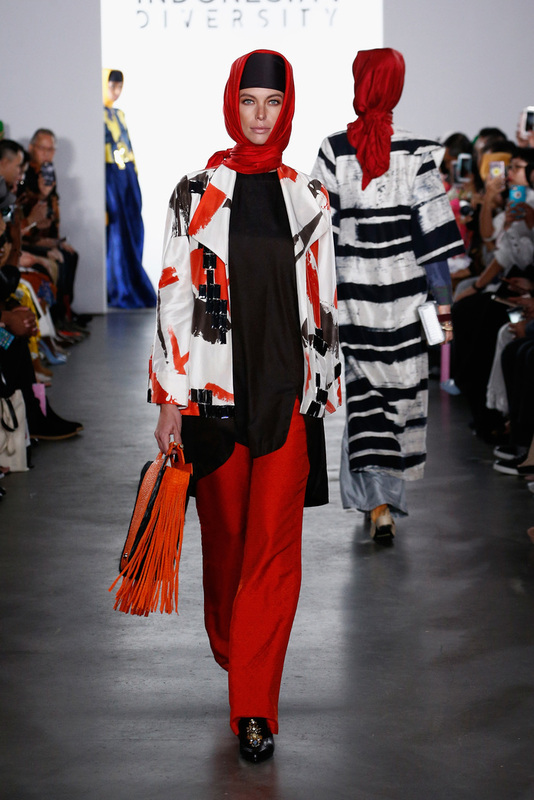 This was such a bold collection filled with bright colors and lots of prints. You can say it brought a little color to New York City. 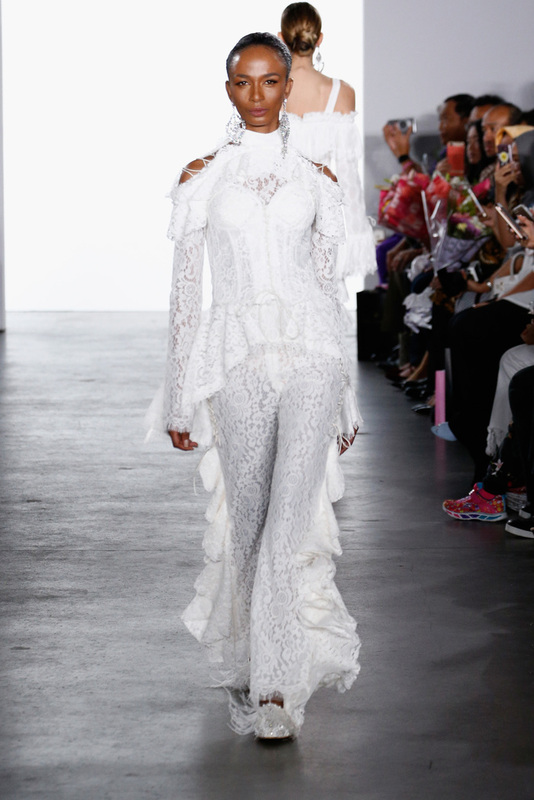 This collection showcased a lot of gorgeous gowns that incorporated white lace. They were lots of layered pieces and I especially loved the cold shoulder designs. This was one of my favorite collections. 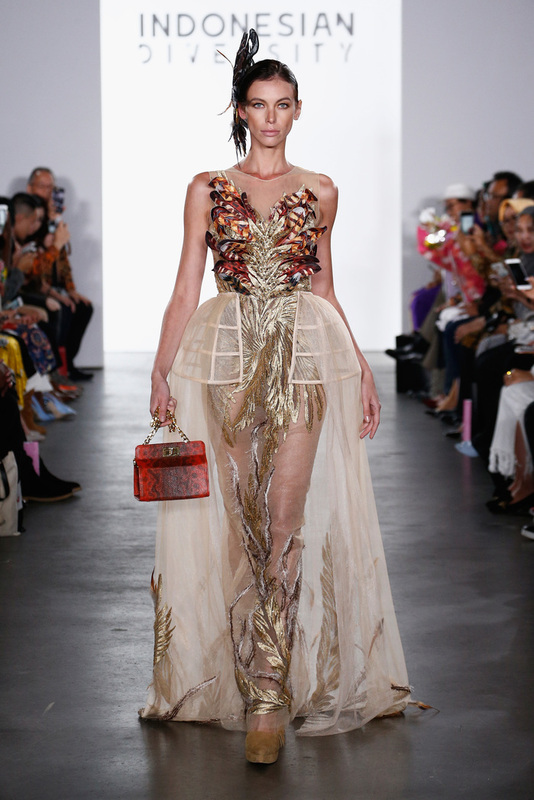 The earthy tones and over the top head pieces were amazing to see. 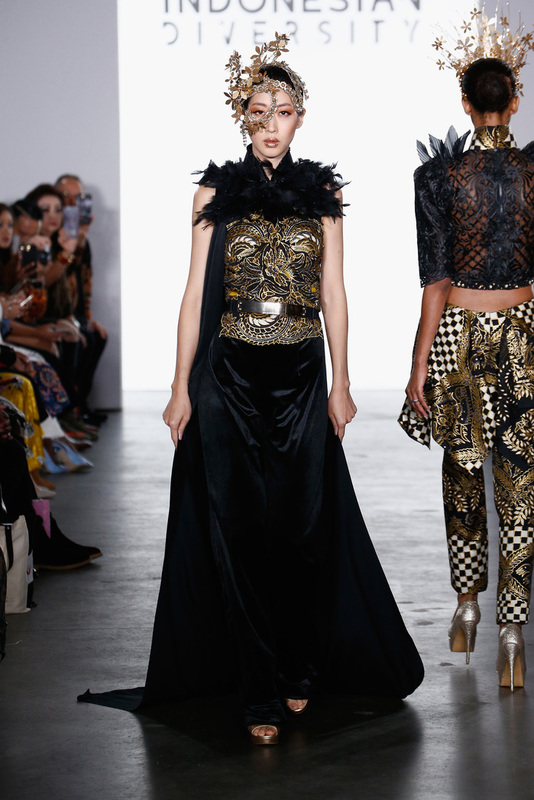 Fashion week is all about "over the top" and this collection did that for me. I'm all about a gold and black palette! This collection also had eye catching head pieces. 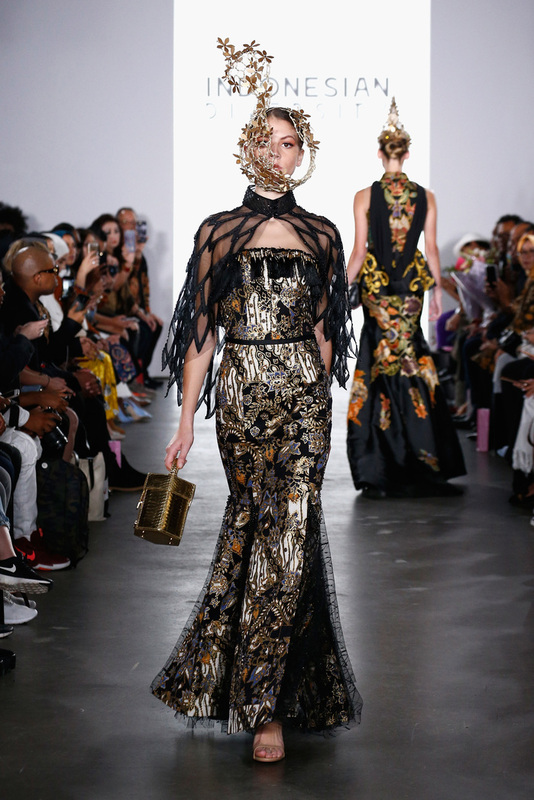 The best one was at the end, with a jaw-dropping egg-shaped gold head piece that opened and closed down the runway. This designer really touched me. When I did some research on her I loved her views on the world. She believes in a world of equality between cultures and I loved that she incorporated that into her collection. 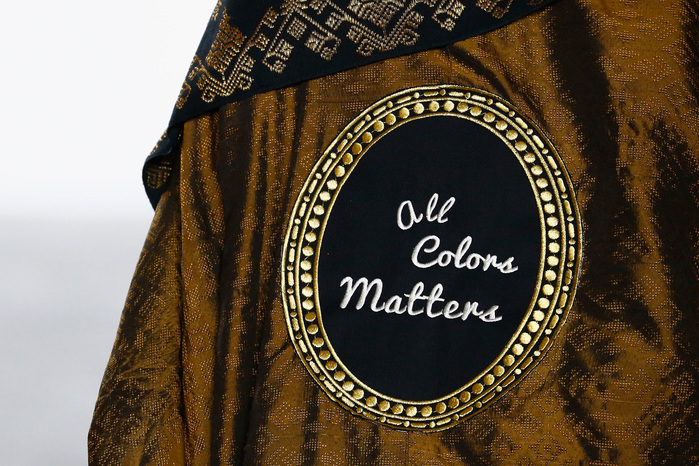 She made a bold political statement with messages on her pieces like "All Colors Matter". Hope you guys are following my NYFW madness on Instagram. I'm loving your ruffles with the fun printed skirt. You nailed this look, and I can't believe that those booties were comfy enough to walk from show to show in! That's amazing! The show itself also looks like it was dynamite. I love the artistic touches throughout all the ensembles. I love how you styled this ruffled top with the midi skirt. Two statement pieces = 1 killer outfit! Beautiful show! The gold details are amazing! I love your purple top with the Ruffles!